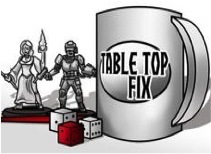 So I put together a review for Total Wargamer, but I might as well share it with the blogsphere as well! 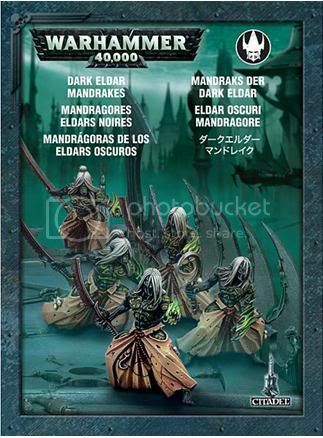 The Dark Eldar Mandrakes boxed set contains 5, multi-part, metal miniatures, and costs 18 pounds (or 14,56 if you buy it from Total Wargamer!). Thus making the set equally expensive as the five men strong Incubi boxed set. 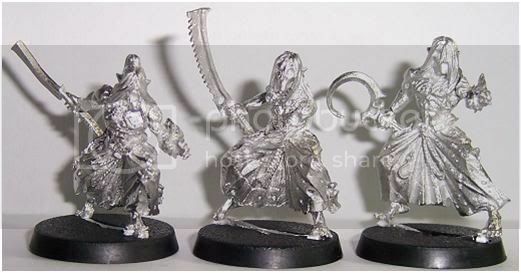 Though the box is certainly not cheap, this is to be expected given that all miniatures are metal. this does mean that you will end up with only three, different Mandrakes. Naturally I wanted to make my Mandrakes a bit different than the usual, straight out of the box unit. As a result all Mandrakes you can see in the pictures have been subtly converted. Two additional tools were used to accomplish this: a pinvice and green stuff modelling putty. the skirts worn by the Mandrakes. I acctually have a mandrake themes kabal with two units of drakes. A pretty good painter And the avatar was about this level of crevice. The only thing that worrys me is conversions oh well! I'l find some way! 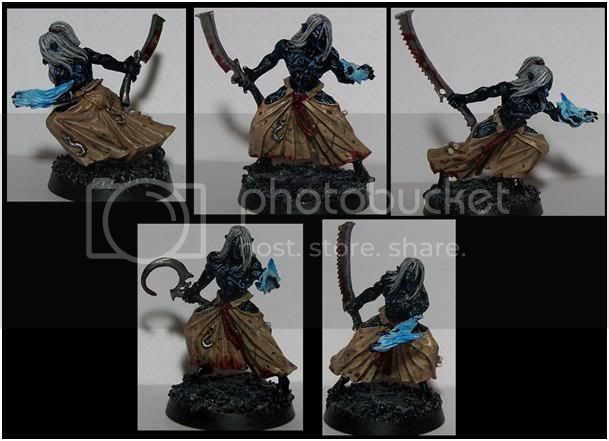 sligthly conversions, but your unit looks NICE! Your Mandrakes look different enough, and you used only the bits that came from the box. @ D6 - good to hear more people are going to use Mandrakes afterall. I'm purely a recreational gamer and hardly have any time for games at all, so for me its all about having fun rather then winning. So I do tend to take some more outlandish stuff just for the hell of it. For conversions the challenging part is that you're basically stuck with three body poses. You fiddle around with the arms a bit but they're still doing the same stuff with their bodies. An option could be to do some sculpting and turn a few of those arms around. To that they're doing their flamy thing with the left arm. 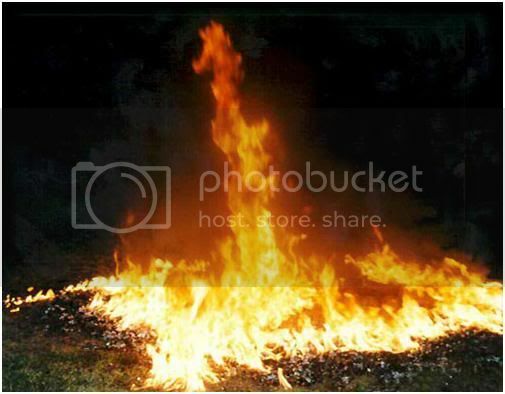 Or covering the blades with balefire. @ Nesbit - thanks, had a blast with them!